65' Halmatic 1971 Sea Cat OWNER NEEDS TO SELL - MAKE OFFERS This is a lot of boat for the serious offshore man! Fresh Bottom paint in October 2017 Will consider a trade for a condo or smaller boat. 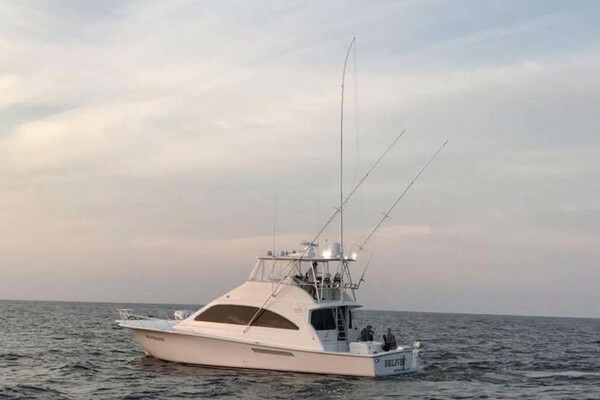 United Yacht Sales New Jersey would love to guide you through a personal showing of this 65' Halmatic 1971. 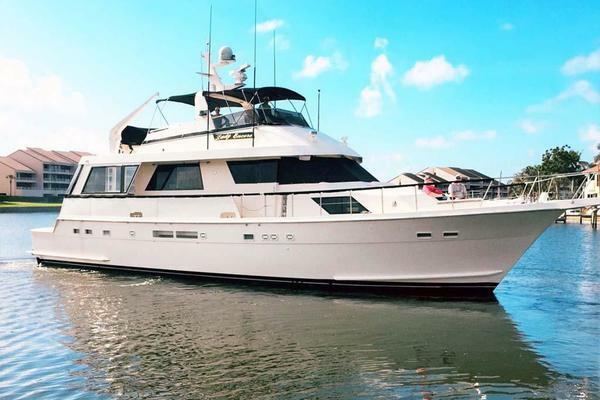 This yacht for sale is located in Mobile, Alabama and priced at $75,000. For a showing please contact us by filling out the form on this page and we will get back to you shortly! Large salon with spacious seating two sofas. An entertainment cabinet houses large flat screen TV and related electronics. The 65 Halmatic is noted for its long range seaworthy hull. This Hargrave design was used for launches, Pilot Boats and commercial vessels. Her heavily 'overbuilt', solid fiberglass hull provides a seakindly vessel and owners confidence and peace of mind that her hull will take you through the roughest conditions for many years of dependable service. They just don't make them like this anymore!